Cranbrook Flower Forest is a stunning example of Jamaica’s tropical heart, filled with flowers and hidden pools. A riverside nature trail winds through the tropical rainforest, lined with exotic flowers, leading to tranquil swimming holes. 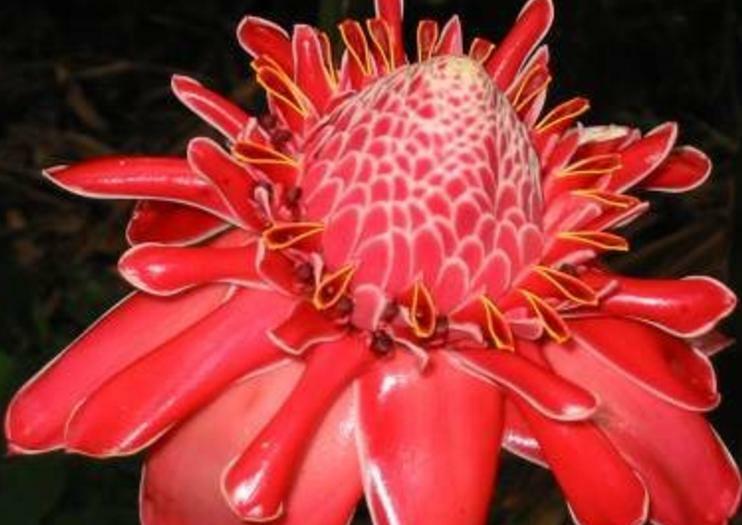 Follow the trail on foot or on horseback, and try to name the tropical flowers, from begonias to heliconias! If you are looking to raise your adrenaline levels, zip lines traverse the forest for a wild ride overhead, and cool swimming holes and falls offer a welcome break from the heat of the day.